We love to encourage the debate and support the sharing of some extraordinary expertise across the Naim Forum, and it is one of the foundations of our world. We all participate in the community in different ways, and to varying degrees, but one thing is for sure, it is fascinating, informative, passionate, and loads of fun. So, we want to make it even easier to do this, and we’re going to be moving to a new Forum software platform from Tuesday 15th January 2019. Yes, it’ll be a change, but we're not just changing things for the sake of it. It’s a decision that’s not been taken lightly, and is simply intended to make it easier for you all to continue to do what you do best – share your thoughts, frustrations, expertise and aspirations. For example, you’ll be able to access elements of the Forum more easily from more devices, but the fundamentals of the Forum will remain as they are today. And it goes without saying, you’ll be able to access and search all old and current topics. It may take a couple of weeks as we continue preparing an archive of all existing Forum posts, but we will lose nothing as we make the transition. One of the great features of the new Forum is the ability to run polls. We intend to use these intensively as a feedback tool to create a more dynamic community, shaped by the feedback you provide, but it also gives all Forum members the opportunity to run their own polls too. Other features include the ability to access the Forum through a mobile app and post images directly, making the Forum a much more visually exciting place too. I’m sure some may be concerned by the move but we are doing this to help evolve and continue supporting the Naim Forum as the heart of our community. We look forward to feedback as the team move things across, and please bear with us as we do so, it’s a significant team effort. I’m sensitive to the fact that the change may not suit everyone straight away, but we’re genuinely doing it for the right reasons – to ensure the future of the Naim Forum as the heart of our community. There is a link to FAQs relating to this HERE. Charlie, Richard, and the Naim Forum team. Thanks for expressing your continued commitment to the Forum, Charlie. I think the Scottish guys made a mistake getting rid of theirs, and I’m sure many of us are glad to hear that you see some value in keeping this one going. Will our forum rankings be maintained [@mention:77737380917463397]? Tuesday 15th of what month? I agree and look forward to the new Naim Forum. Will it be less of a faff to post pictures? “When will the old Forum stop working? ................... blimey, I can see a few feathers being ruffled over that one! The creation of a new account etc, is kind of a pity, would have been nice to be able to log on with the old account. I have no clue why feathers would be ruffled, lost on me. I hope that your new software platform adheres to W3C WCAG to allow me to continue interacting with my Jaws screen reader. This is 2019 and inclusivity is a must … I trust you have tested this new software platform for accessibility and usability … no excuses not to … you must have included blind users in your beta testing, didn't you? Very interesting decision to move the forum host. Look forward to seeing how it all pans out. Good luck with the transition! 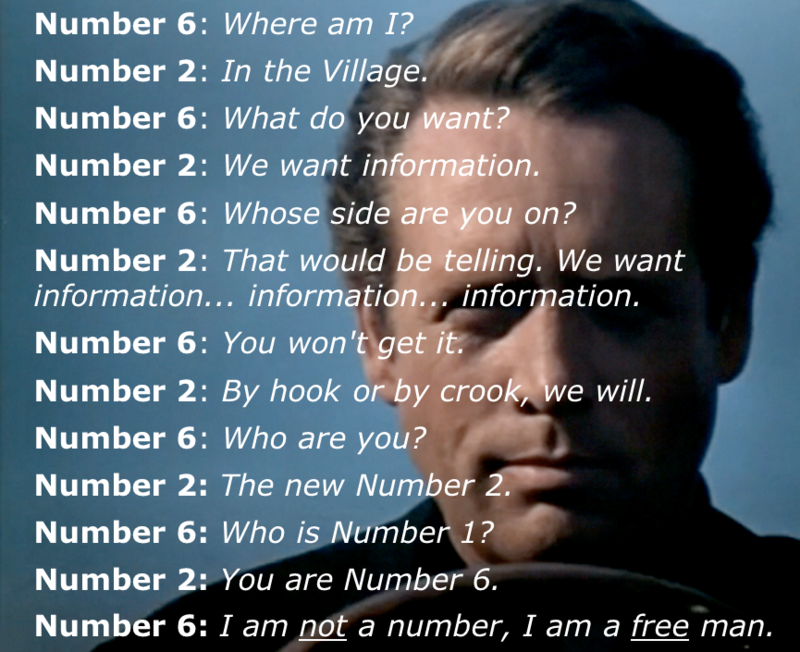 For the forum ranking watchers, anyone remember the prisoner? Who is No1? No, but I don,t care, no clue where I sit, and no need to find out. One of the great features of the new Forum is the ability to run polls. Naim forum Brexit referendum poll - yay ! 203. There you go, Gazza, you do know now! Kevin's enquiry, (as yet unanswered), made me chuckle, as I suspect that to some, their Community Ranking is much more important to them than is strictly healthy. Sorry, it's just the old cynic in me coming out! Might be useful on a London marathon running vest...? Hope it goes better than the Headfi move did a couple of years ago. Fingers crossed for us. Looking forward to the 15th, & thanks for the advanced warning. I see this as a very positive indicator that Naim do see value in maintaining a closer & more personal contact with the customer base and to go for a new forum with enhanced features underscores that Naim are indeed committed - unlike the Scottish clan. Thanks for the update, look forward to checking out the new space! Thanks Tony. Shouldn’t have to read FAQ for the date. Posted on: 10 January 2019 by Chief Chirpa.